A one-stop shop for trans and gender diverse people to change their name and gender on their drivers licence, passport and birth certificate in a safe and affirming environment during Law Week. Representatives from VicRoads, Births, Deaths and Marriages Victoria, the Department of Human Services and the Australian Passport Office will be on hand to help folks navigate the process and complete their paperwork on the spot. The Victorian Equal Opportunity and Human Rights Commission will be available to provide people with information about their rights under the Equal Opportunity Act. 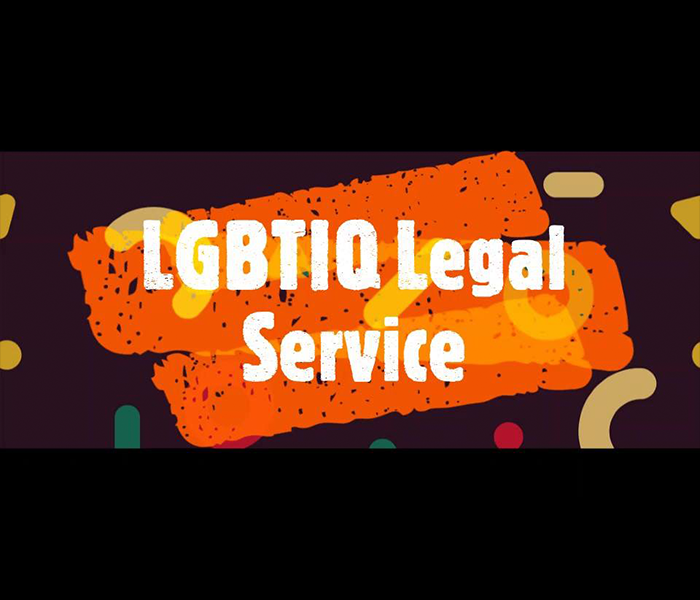 Lawyers from the LGBTIQ Legal Service will also be available to help people with any other legal issues they may have such as fines, discrimination, Centrelink problems and tenancy issues. Afternoon tea will be provided by the Asylum Seeker Resource Centre. This event will occur on Wurundjeri land, whose sovereignty has never been ceded. The Meat Market Stables in North Melbourne is a wheelchair-accessible venue with gender neutral toilets. Presented by St Kilda Legal Service. Please contact us if you have specific accessibility requirements that you would like to discuss with us before the event. Contact Sam Elkin from LGBTIQ Legal Service, St Kilda Legal.